We are your local Drain Cleaner & Sewer Line Cleaner in North & Central Jersey, providing Drain Cleaning in Union & Somerset County and parts of Morris, Middlesex & Essex County NJ. Our drain cleaning technicians are company employees (we do not use subcontractors), and they can get the toughest pipes and drains cleaned so that your water flows properly. 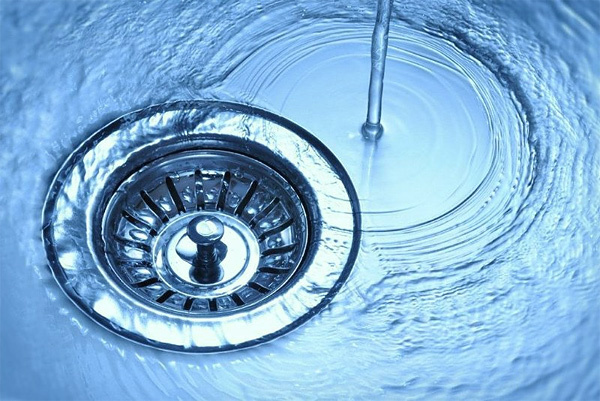 We even offer 24/7 EMERGENCY SERVICES for drain cleaning emergencies. Over time, daily routines such as washing your hair, doing laundry, and putting food or oil into your kitchen drain can clog your pipes. Clogs can cause water to back up and overflow, which can cause water damage to your home, in addition to possibly exposing you and your family to bacteria. Tree roots can also grow into sewer pipes, causing blockage and damage to the pipes. Our drain cleaning technicians are trained to ensure that your drain line or sewer line is cleaned properly and meets or exceeds the standards we require. We utilize a range of equipment for cleaning drains and sewer lines, including cables, jetters and bladders.